Hatchwells have created an exciting range of tasty treats for your dog to try this Easter period. 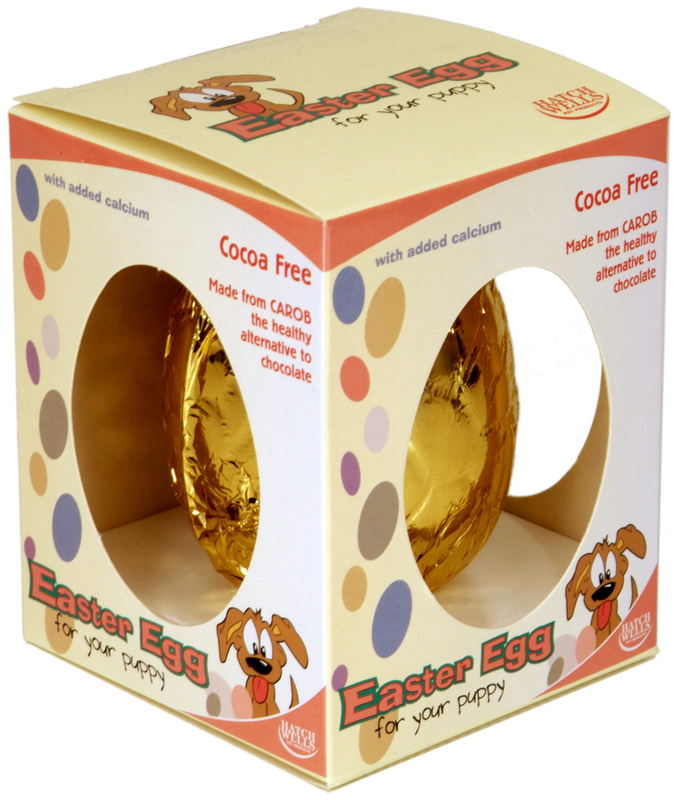 Each egg is made from tasty carob as an alternative to cocoa, which contains theobromines that are toxic to dogs. They are made with non-hydrogenated fats and also contain no gluten so are great for many dogs with gluten intolerances. 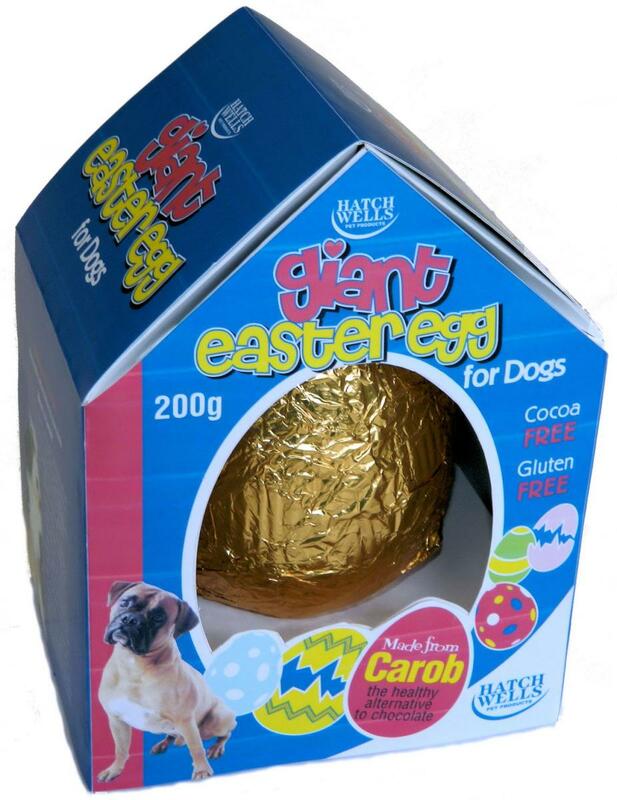 There are currently no questions for Hatchwells Easter Eggs for Dogs - be the first to ask one!